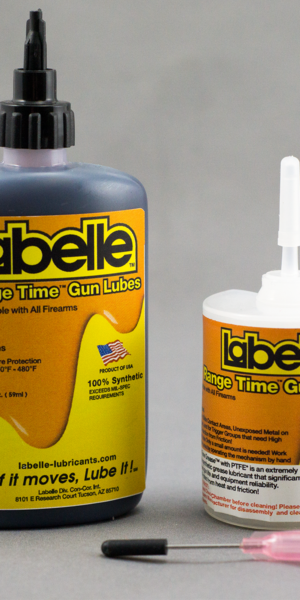 Range Time™ is a clean, dry, long life, high film strength, energy efficient, synthetic lubricant that significantly increases gun life and equipment reliability. 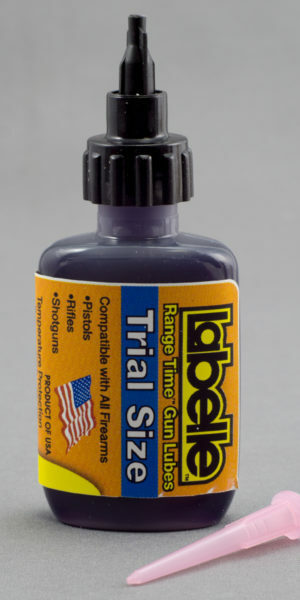 This isn’t your grandfathers gun lube! 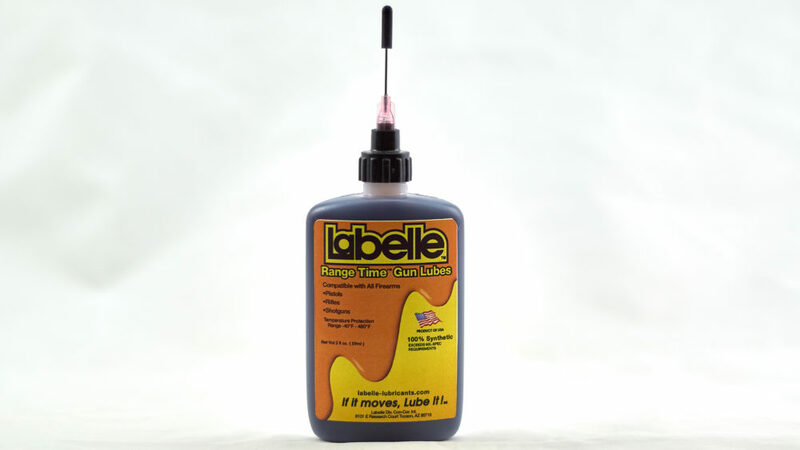 Range Time™ rapidly and completely separates from water and provides excellent protection against rust and corrosion. 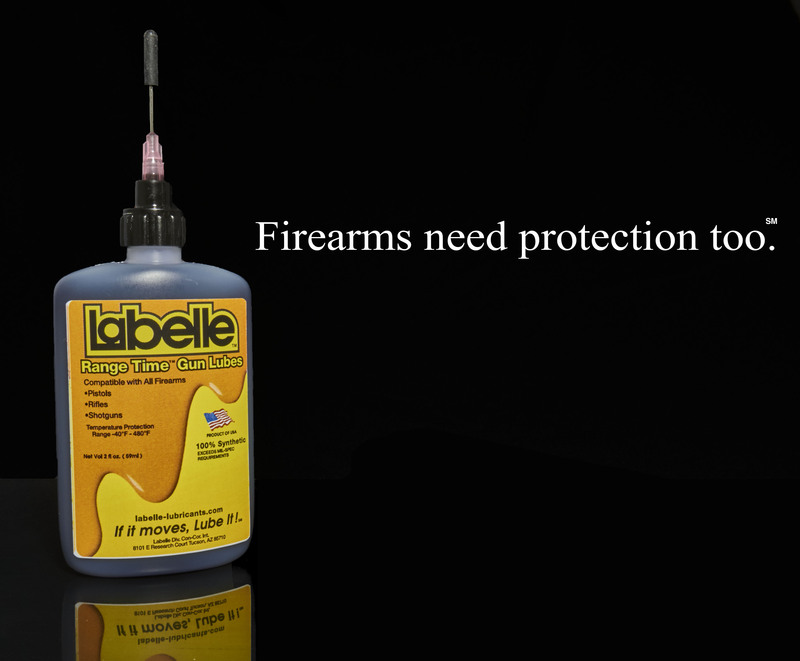 Range Time™ is full synthetic and provides protection in the harshest environments. It’s the ideal lube to use extreme cold, extreme heat, dry and/or wet conditions. 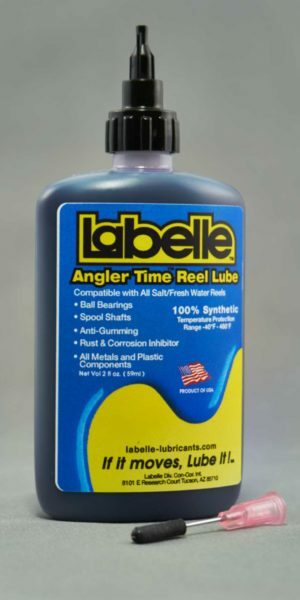 I recently purchased a bottle of your Range Time weapons lube. I used it exclusively on a new S&W 2.0 full size version in .40 S&W. I used the handgun in a mixed handgun/carbine class at Gunsite Training Center in Paulden, AZ 4-12 April. Very favorably impressed! Easy to use, no malfunctions, despite hard, continuous use. 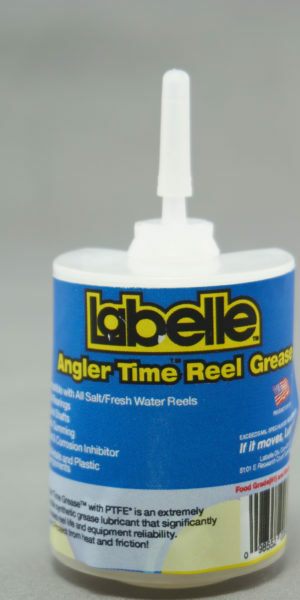 I used the LaBelle once at night after cleaning, and then a small amount after lunch to ensure I could get through the remainder of the day. Round count ran roughly 450 rounds. Very satisfied with the performance, kept the gun running with no obvious signs of wear.